This time, four years ago, I couldn't wait to get out of Aberdeen. I was ready to spread my wings and move to a new city. Now that the time is coming round again for me to move away from my city, I'm not sure how I feel. Maybe its because I don't have set plans for after summer, but I'm starting to feel sad about leaving this city that I've called home for the last 3 and a half years. So with the end in sight, whether I like it or not, I'm having to prepare my good byes to this gorgeous city. So I've decided to make a bucket list of everything I want to do in this city before I leave, so that I don't miss anything out. This list will grow and change, and hopefully things will start to get ticked off more and more. 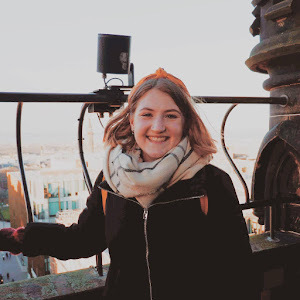 Some of these things I've done before, but I want to do again before I leave (so don't think I've managed to avoid everything that's great about Edinburgh while I've lived here. Climb Arthurs seat to see the sun set. Walk across the Forth Road Bridge. Climb up the Scott Monument. Watch live music at The Jazz Bar. 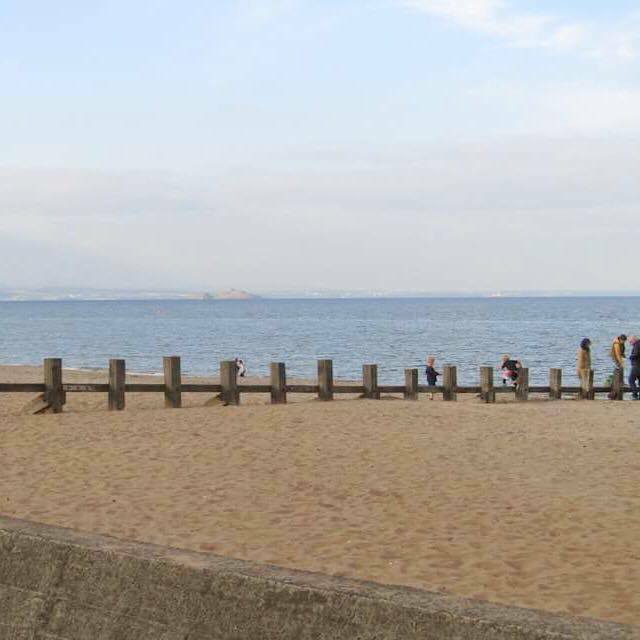 Walk the length of Portobello Beach. Cook a barbecue in the meadows. 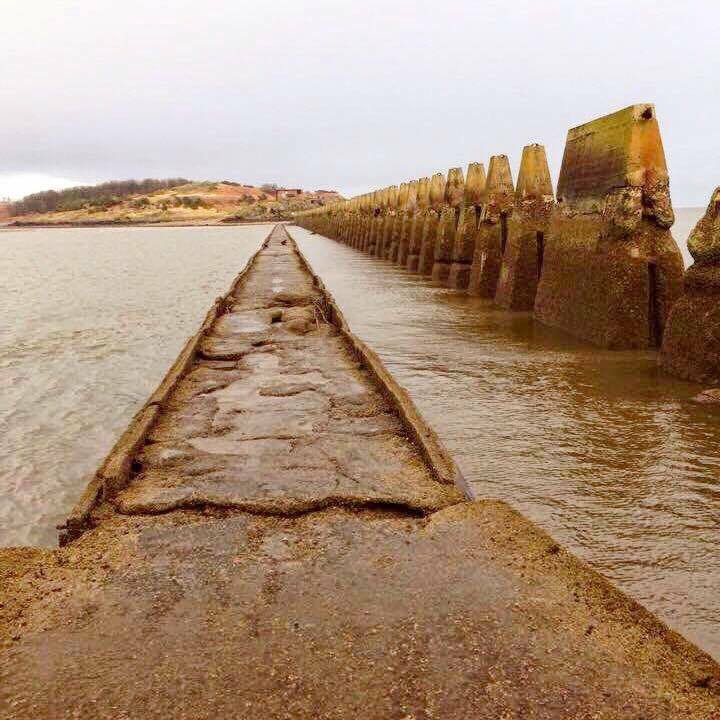 Walk across to Cramond Island. Watch a show at the Theatre. Have a deep fried Mars Bar. Go to Ghillie Dhu for a ceilidh. Watch the penguin parade at Edinburgh Zoo. Have a meal or drinks at The Dome. Swim in the Commonwealth pool. Visit the independent shops along Victoria Street and Cockburn Street. 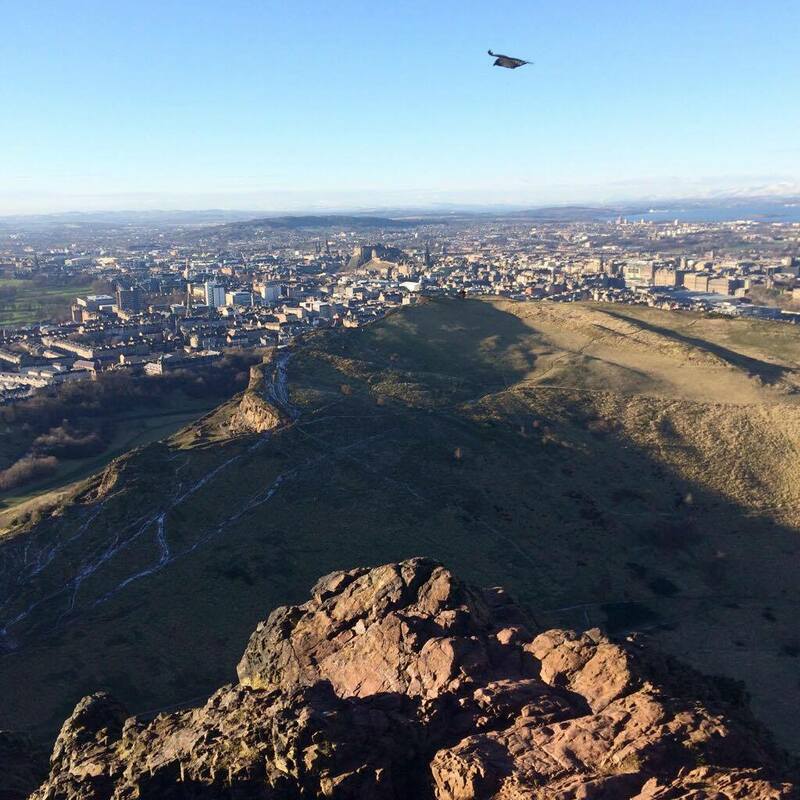 Visit the Royal Observatory on Blackford Hill. That's my list so far. So many things to do and so little time! Leave me any recommendations you have of things I shouldn't miss out on before I leave Edinburgh! Fab post, good luck with your bucket list! I was in Edinburgh a few months back and I absolutely loved it. There's such a fantastic vibe in the city. Oh it sound so lovely to have a bucket list of things that you would love to do before you have to go. I had written a bucket list of things that i want to do before i die, but i've realized that those things that i written many years ago were just dreams that would never realized in my life. Maybe i must just write a new one or just live my life day by day that way i won't feel so depressed to look at it. Love your bucket list. Very unique! Edinburgh is so beautiful! I've always wanted to visit there actually.